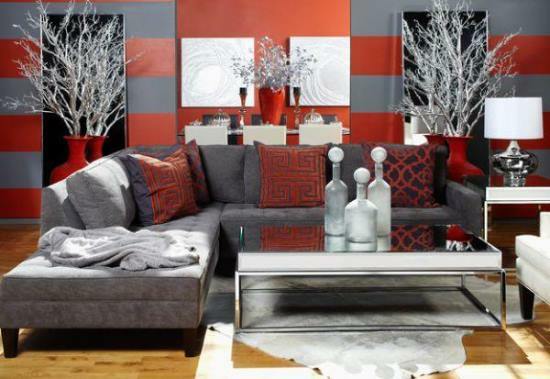 Your living room is one place you would want some splash of color or décor items that brings the space alive. 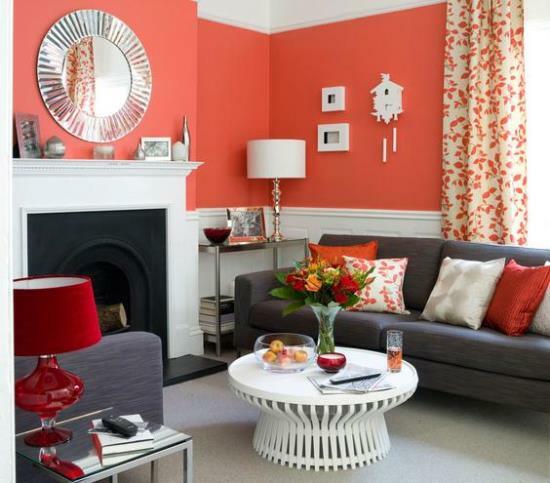 You may opt for soothing or calming colors for your bedroom, however, when it comes to living room, bright and eye catching colors might definitely be your choice. 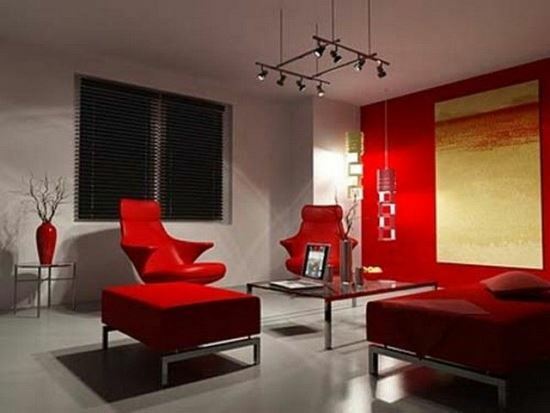 And what color is better than the gorgeous, ever so bright ‘Red’! 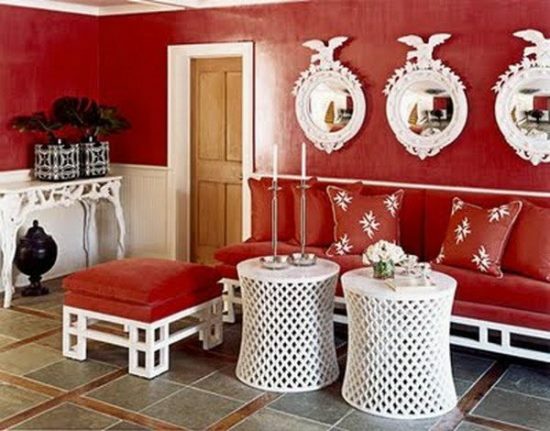 This is one color you would want to see around your room for it is one that is often linked with romance, love, and fiery too. 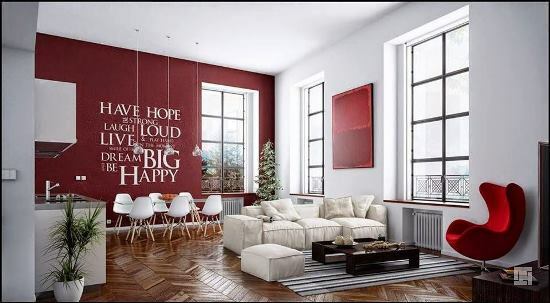 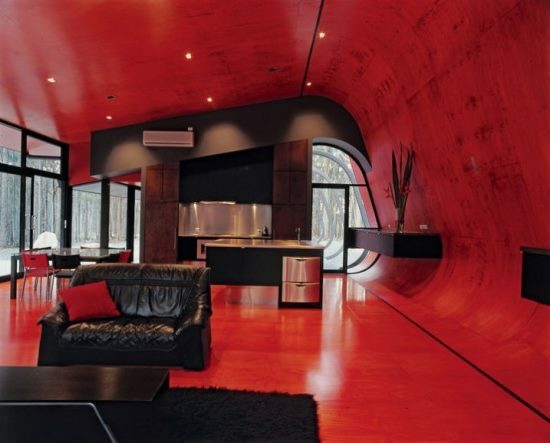 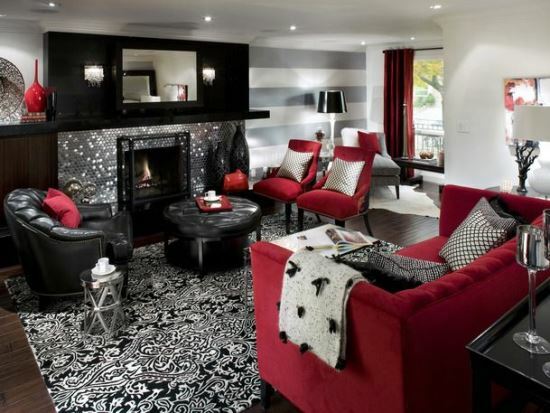 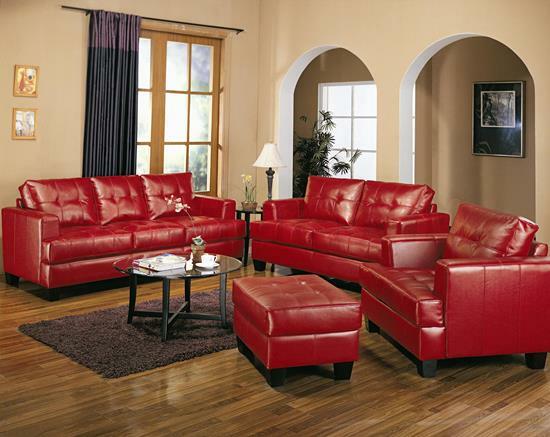 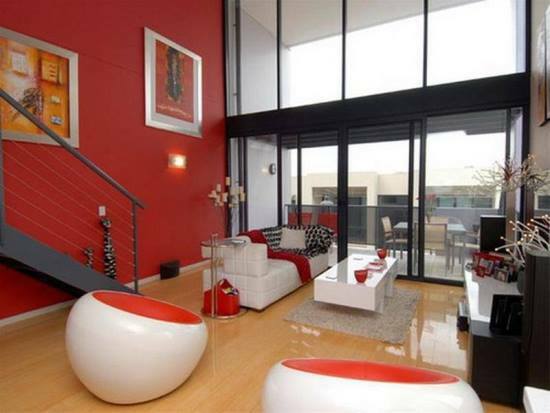 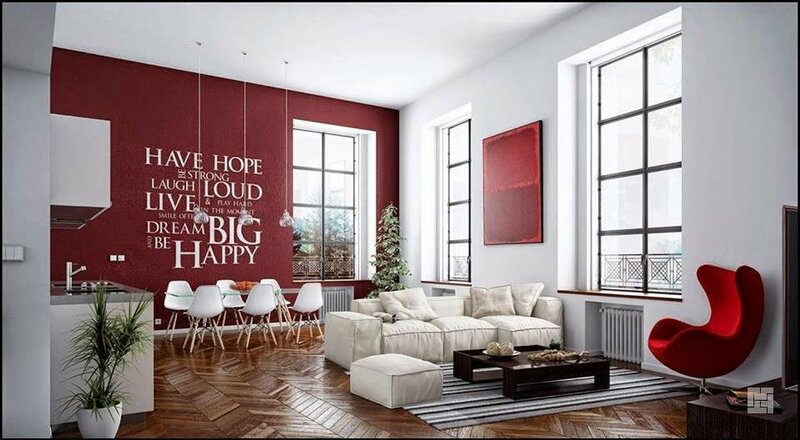 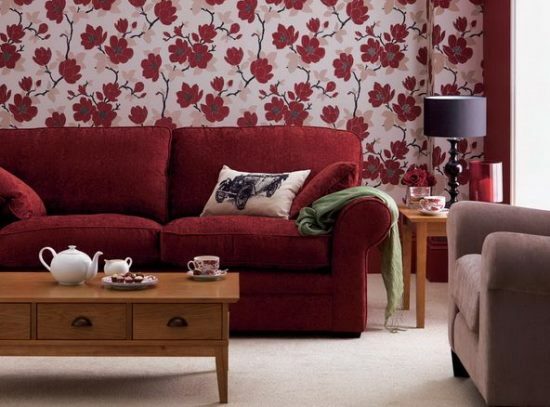 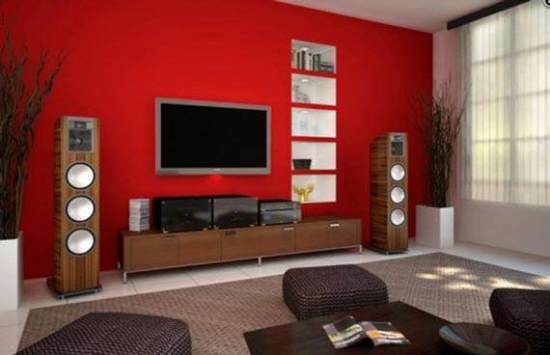 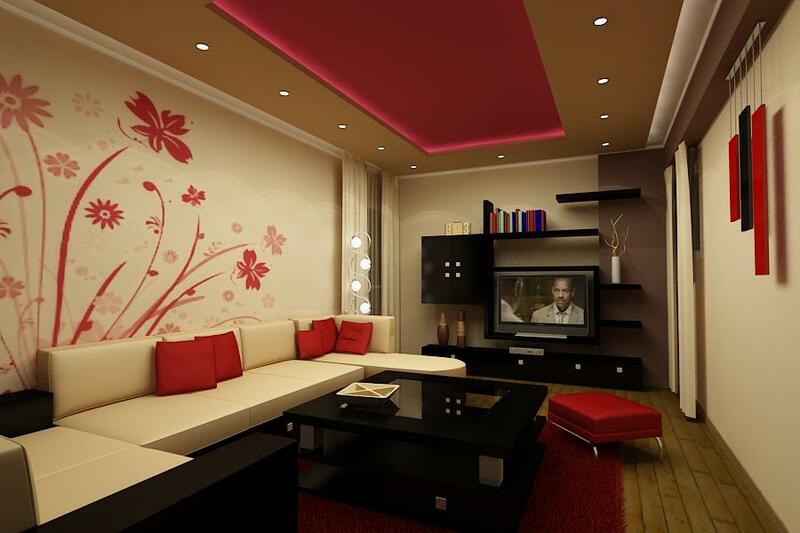 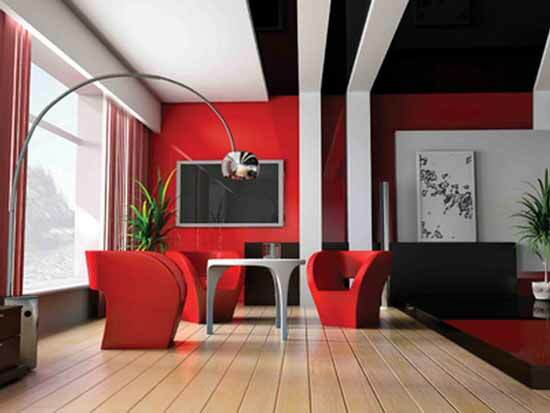 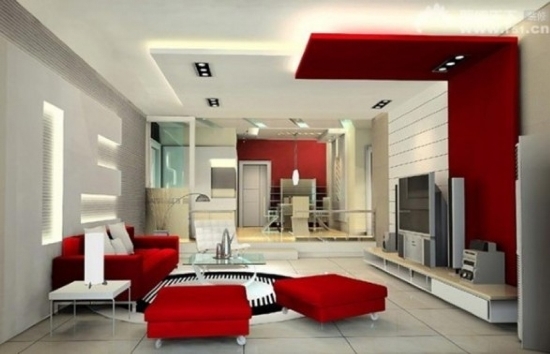 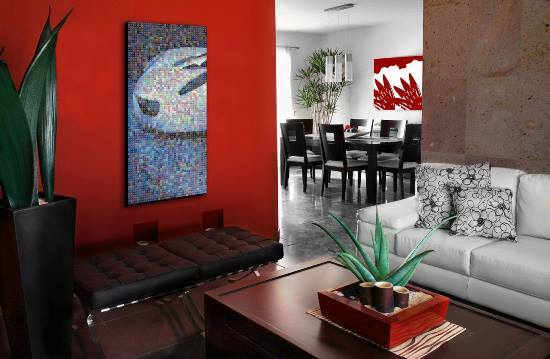 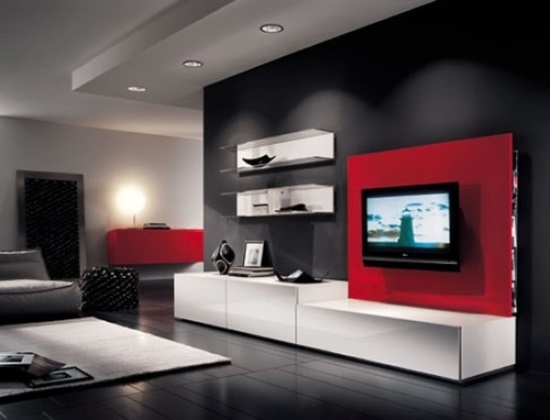 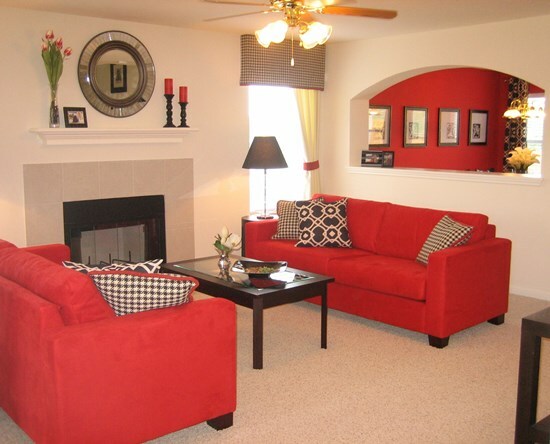 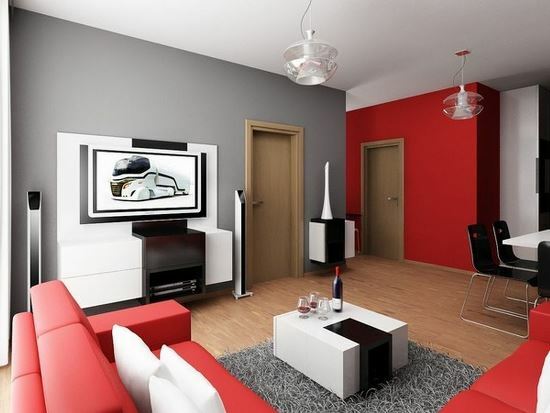 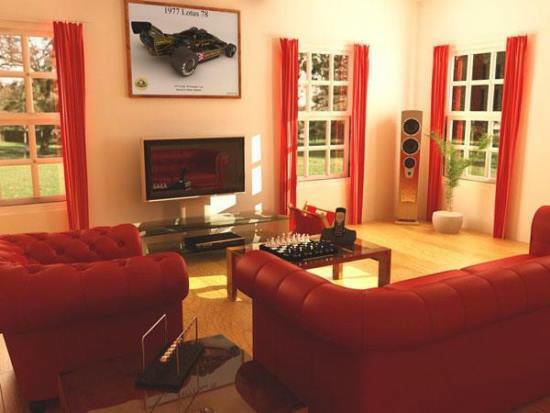 The color red will definitely work as the magic wand that turns your living room into a lively place. So let us take a look at some of the red living room ideas and see how exactly you can splash in this fiery color into your living room. 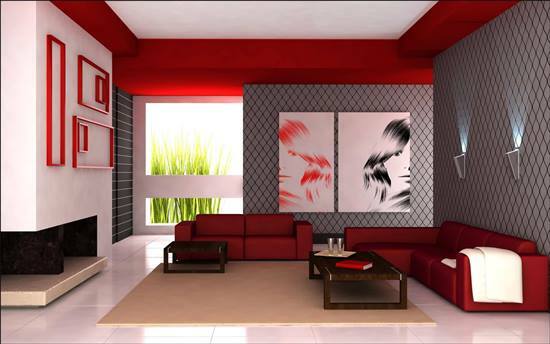 You may have a monochrome or a pastel themed living room and may hence be wondering how you would be able to add a color as bright as red in it. 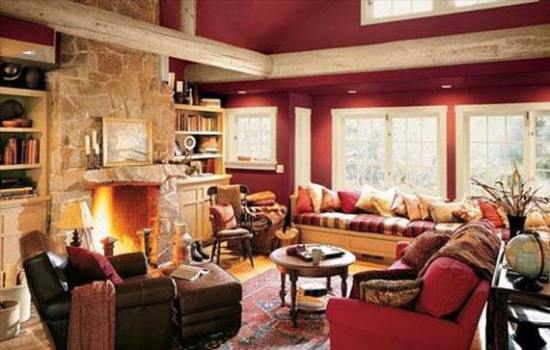 Not to worry folks, there are living room ideas you can sneak in the color to your living room! 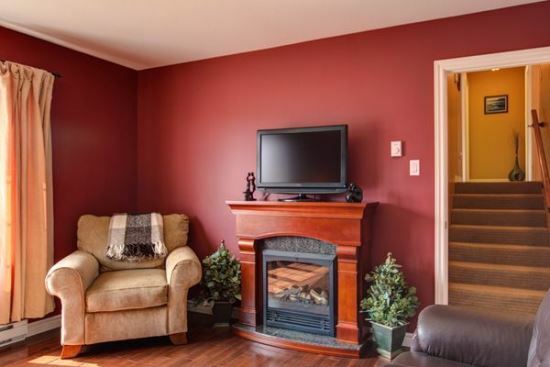 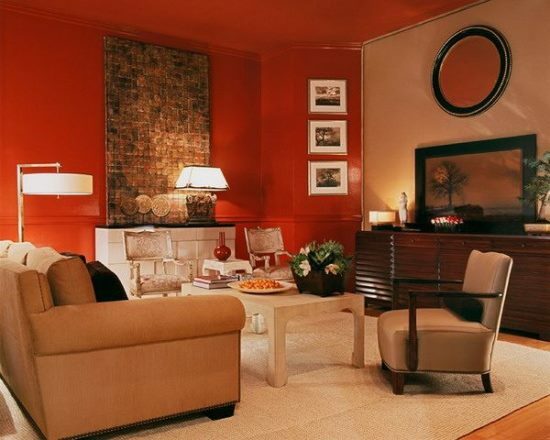 If you have a neutral theme, then having décor items such as a decorative piece on your fireplace mantle or on your coffee table that is red would definitely bring in color. 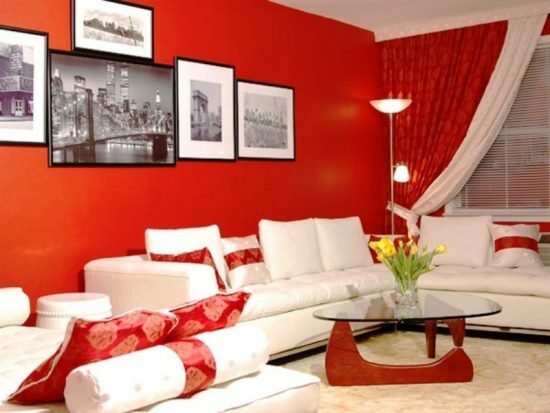 What’s more, you could simply place paintings that have red as its primary color on to your blank walls and voila, there you are with a bright red spot in your living room. 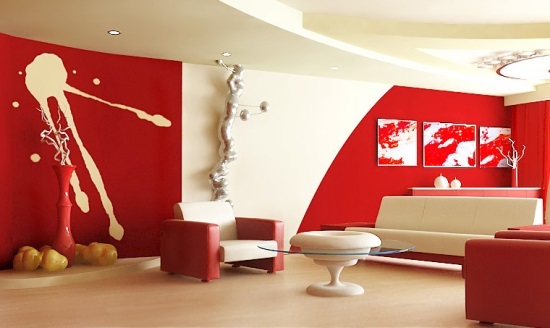 Some red living room designs are amazingly beautiful, and ones which include red painted walls or a pillar with red design on it. 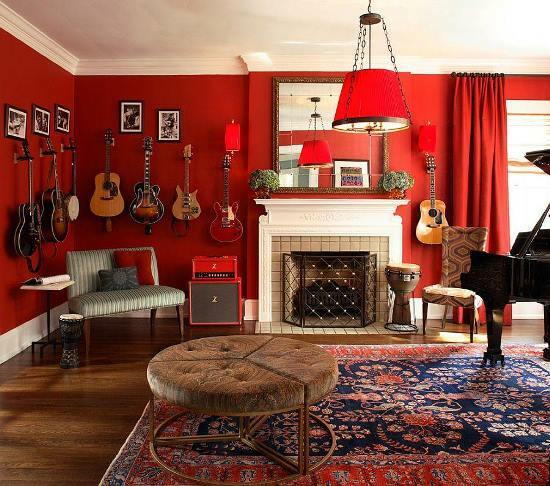 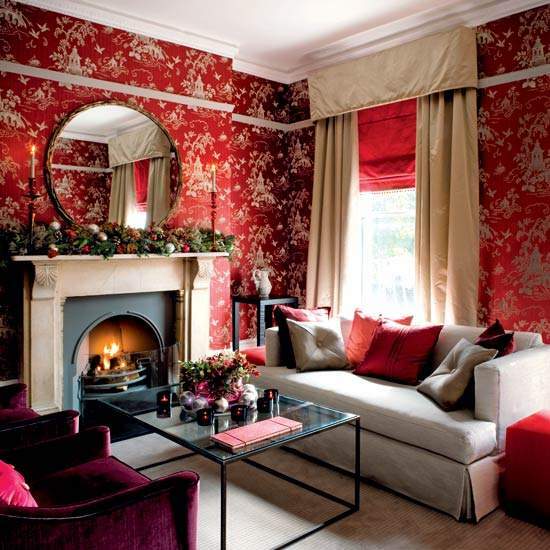 However, if you do not want to have a completely red room, then you can always opt for smaller things. 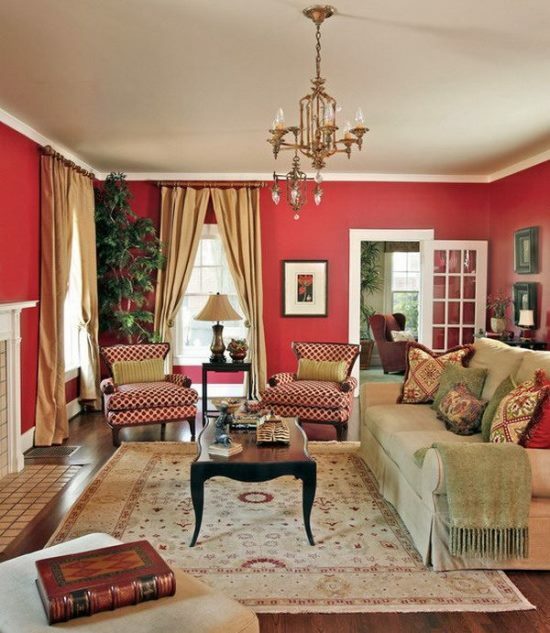 You could instead, have floor lengths red curtains covering your windows, which when drawn would give you the feeling of having a red wall itself, not to mention bringing in a bright edge to your otherwise neutral room. 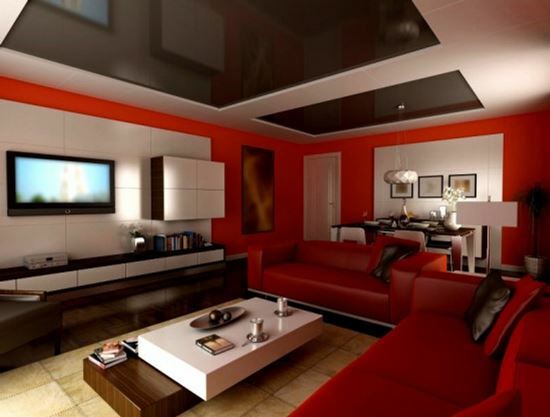 Among other red living room ideas, one is where you can have a hanging ceiling lamp of the color red, which illuminates the room with a soft red hue when switched on. 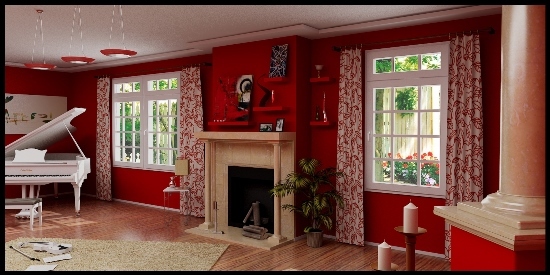 For a red living room design, you may also have the door to an adjacent room painted red, which would only make it a focal point in your living room. 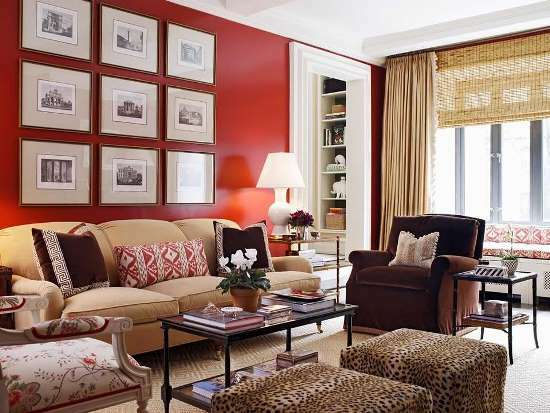 If, however, you do not want a bright shade of red, you can also opt for variations in the color red to give your room a more soothing effect. 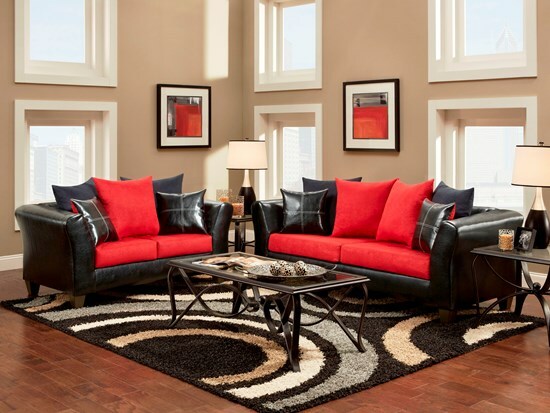 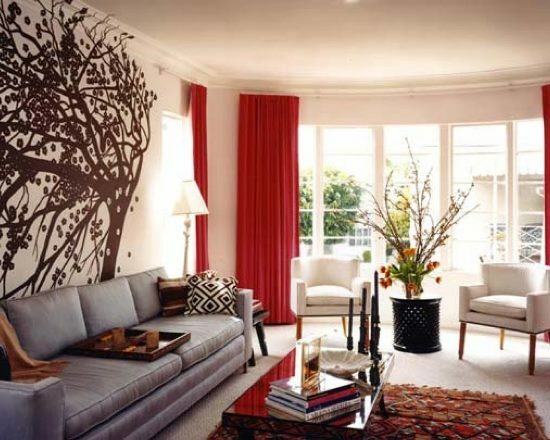 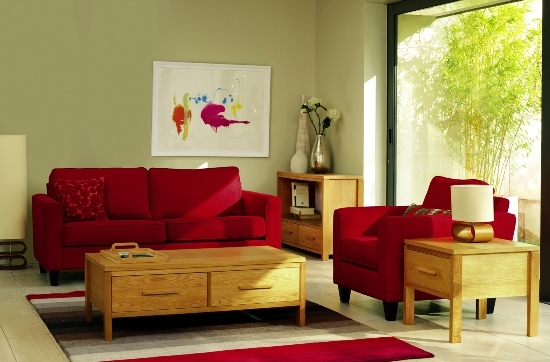 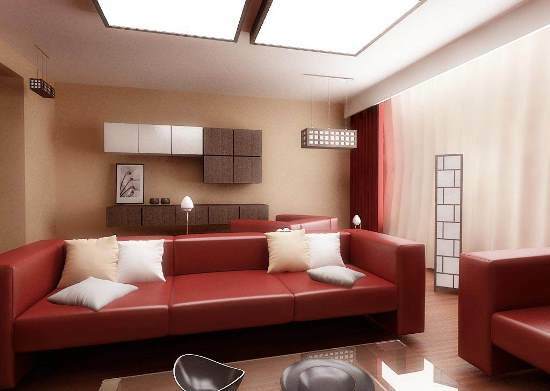 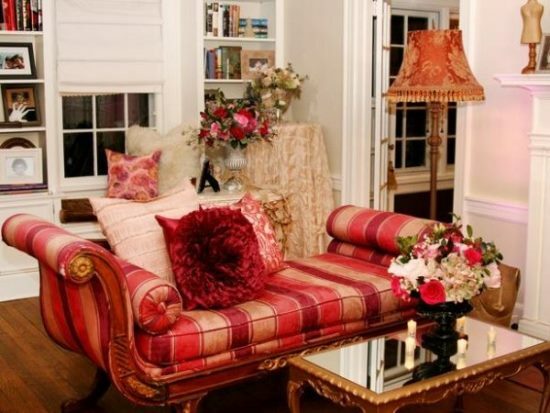 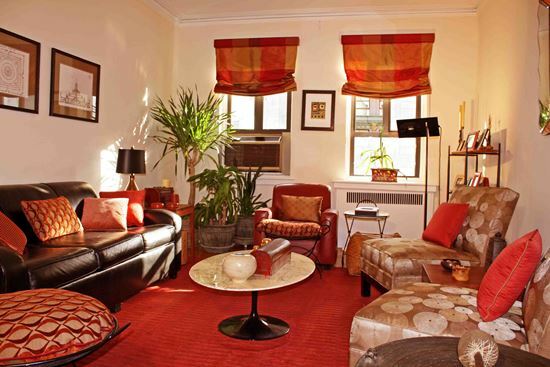 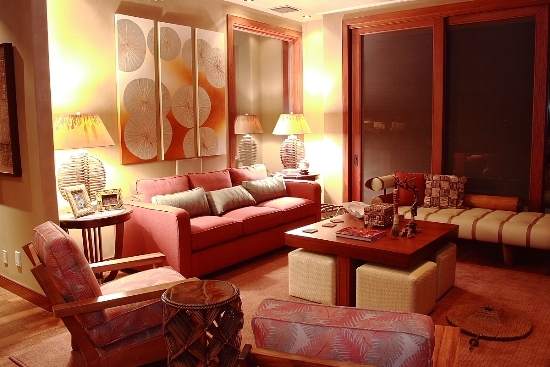 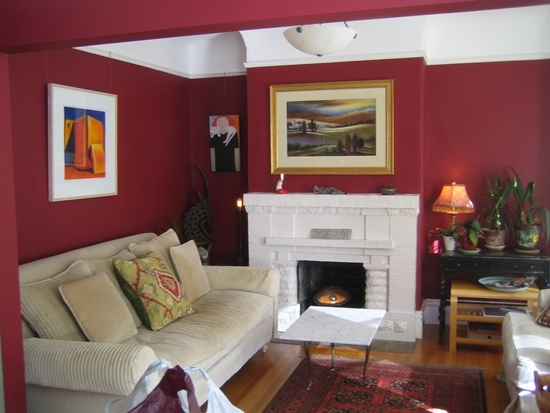 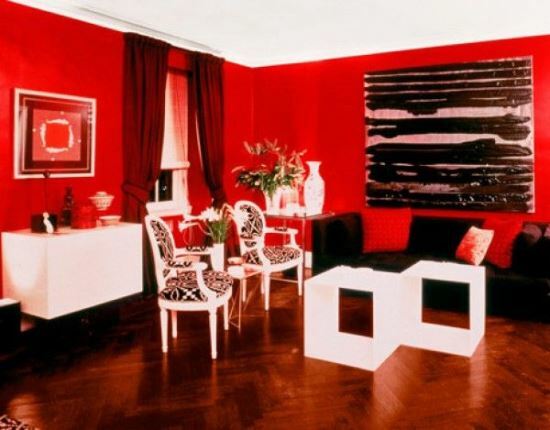 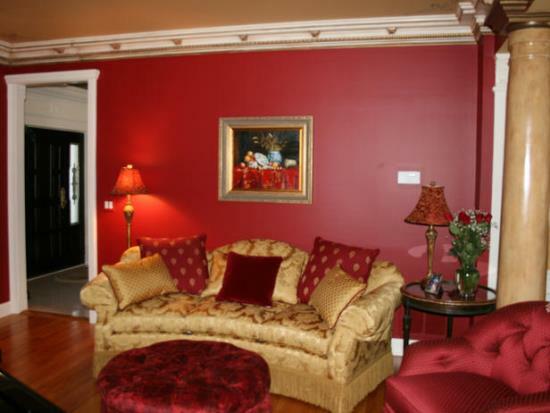 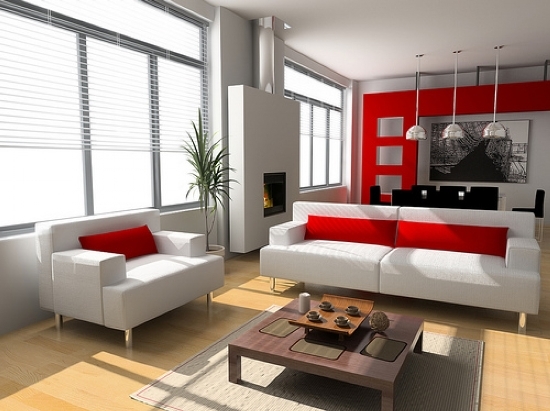 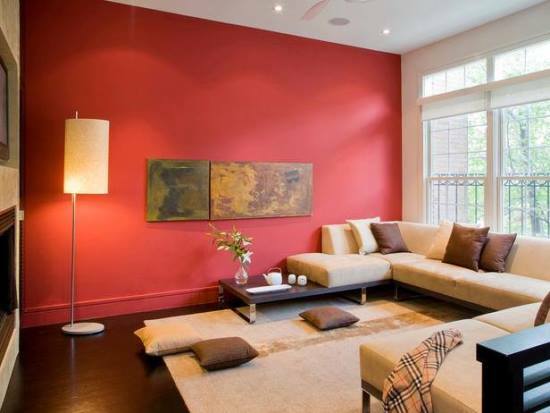 Furthermore, a red living room may not necessarily include having floor lamps, or doors, or walls of the color red. 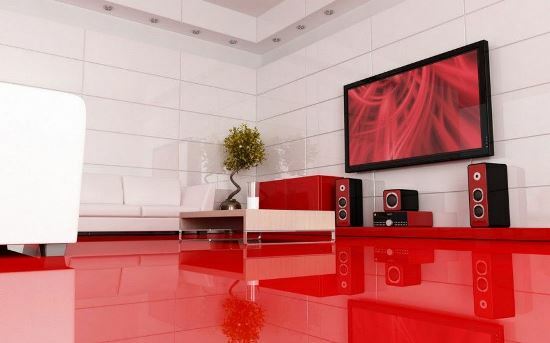 You may also have furniture with red upholstery or the floor carpet/rug that you place may also have the color red in it. 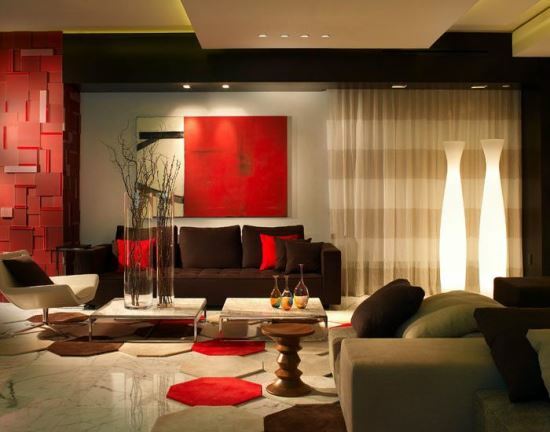 Choosing the right decorating idea is difficult, for you need to consider a lot of factors to prevent your living room from turning into a disaster instead of a bright place. 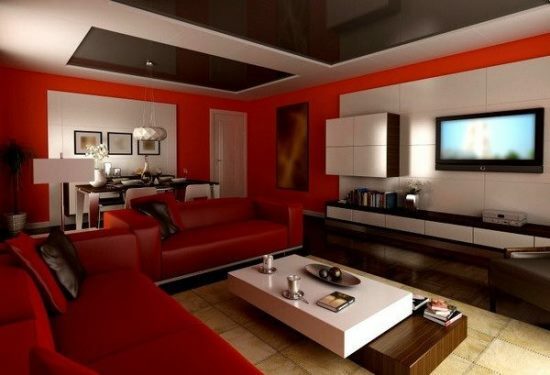 So here, we have gathered some spectacular red living room ideas for you to sift through and choose the best according to your requirements.